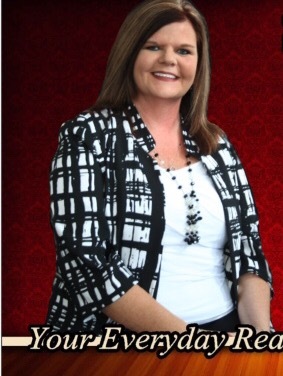 Susie was born and raised in Lamar county, upon graduating high school, Susie natural entrepreneurial spirit kicked in, she loves people and has an extra ordinary knack for delivering exceptional customer service. 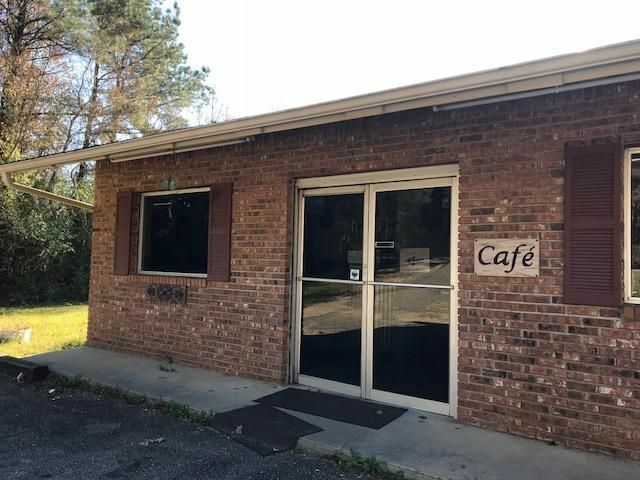 Susie has owned several successful restaurants in the pinebelt and this experience has proved helpful in her role as a stellar real estate agent for Lisa Tingle Realty. Susie has been married to Greg Piercy another Lamar county resident for almost 25 years and they have 3 children. Her attention to detail ,never meeting a stranger , and a killer smile make choosing Susie Piercy as your REALTOR a no brainer.